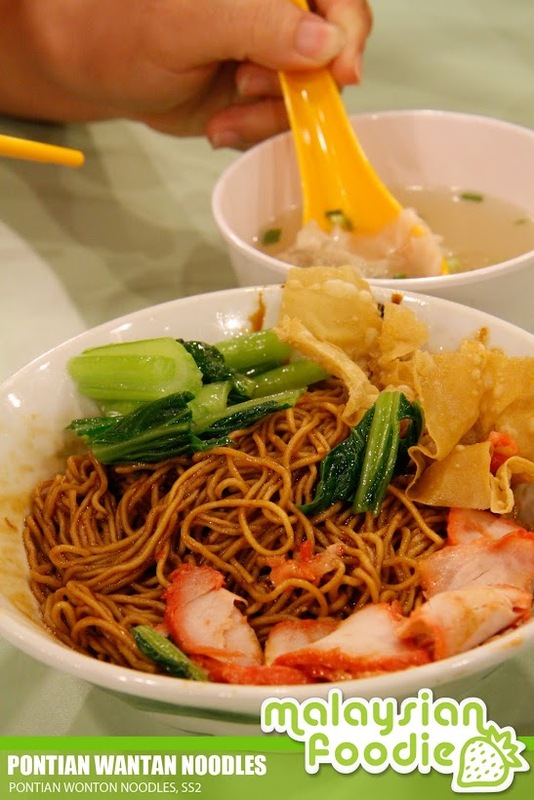 Pontian Wantan Noodles no longer wonders to food bloggers. They have restaurant everywhere. I saw them a couple of times in SS2, Subang, Wangsa Maju as well as in Sungei Wang Plaza. This round, we are craving this and blog them up. Pontian Soup Noodles is one of the specialitist where you can choose the sauce if you love to have Chilli sauce, black sauce, chilli + black sauce (signature noodles), tomato sauce and chilli + tomato sauce + black sauce. This time we choose with black pepper sauce. The taste of spiciness for the day. 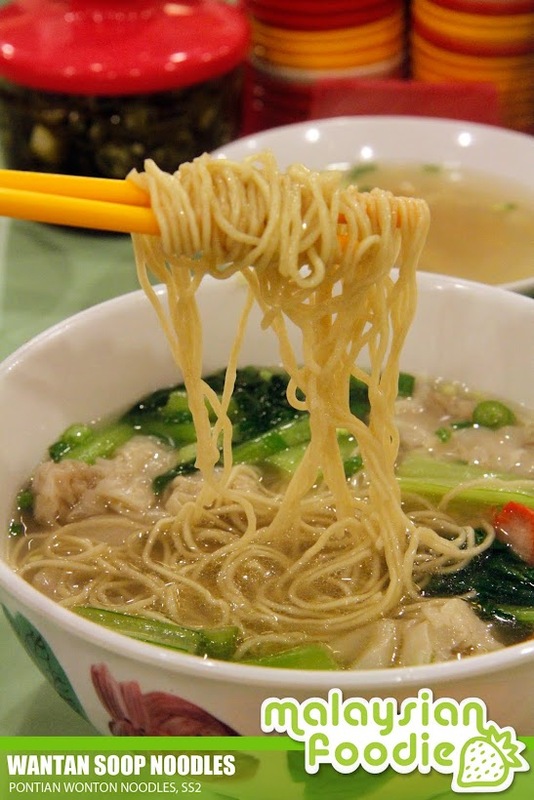 Pontian Wantan Noodles which we ordered is served with soup and wantans. It is more like clear soup noodles with vege, char siew and wantans. Dumpling Noodles which ordered is the dry style. 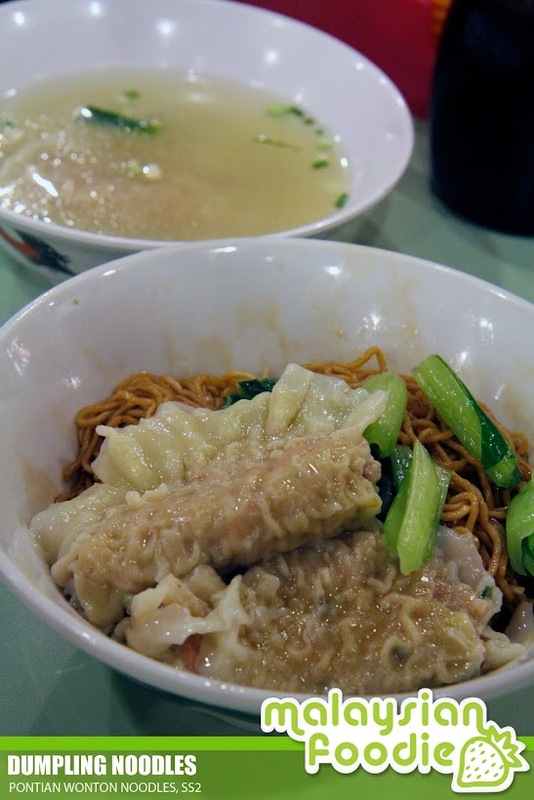 The dumpling is biger in size compare to the wantan and with more filling of minced pork. 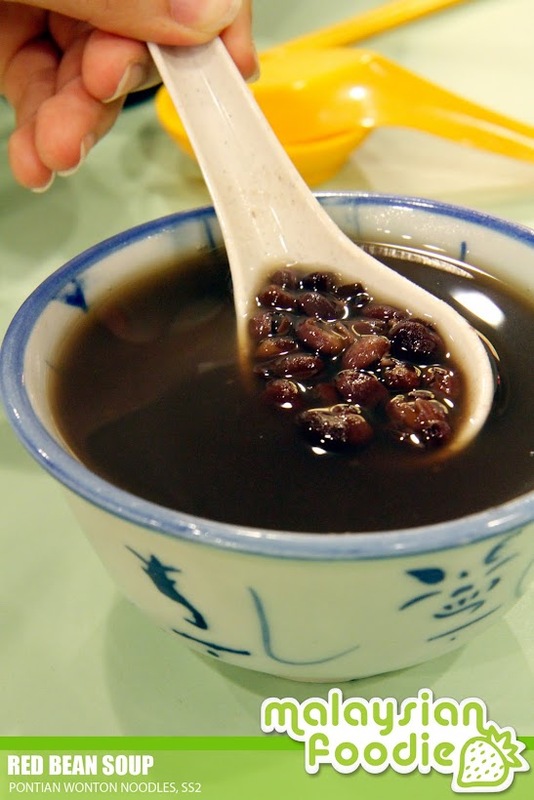 Red Bean Soup is well made and not too sweet.